For over an hour, our experts exchanged on the role of education as an enabler of leadership opportunities for women. Q2. 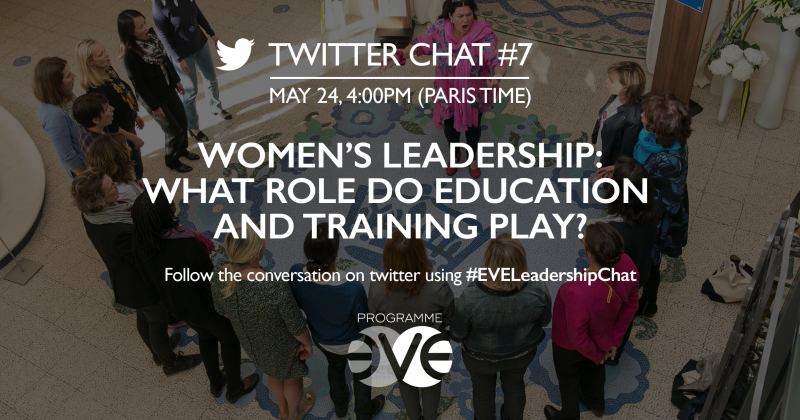 How is education important to empower women to rise to leadership positions? Q3. What are the core skills that women need to take on leadership roles? Q4. What defines good corporate training for women leaders? Q5. How does corporate culture need to evolve to make training for women more effective? You’ve missed it? Relive the debate!